GOOD LUCK FINDING THE NEXT ONE LIKE THIS !!! 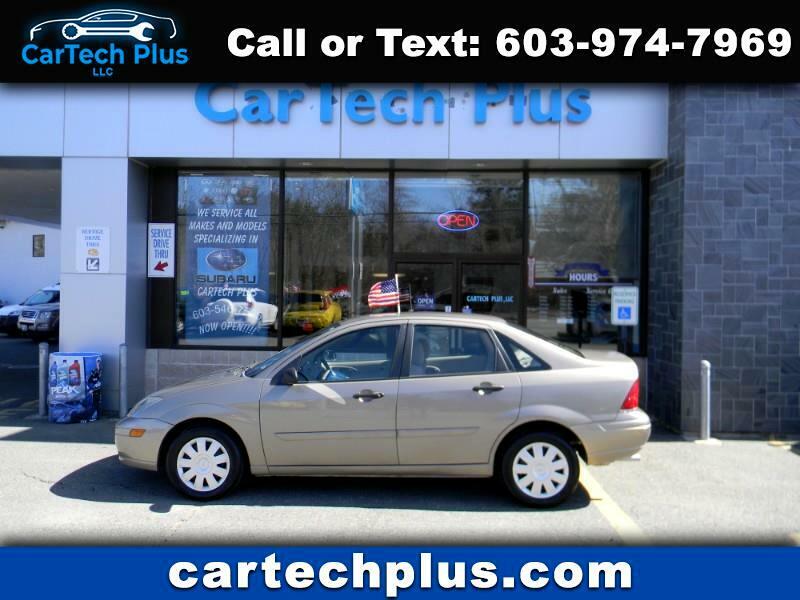 !...THIS IS A TRUE ONE OWNER CAR THAT WAS DRIVEN A LITTLE OVER 1000 MILES A YEAR AND THE CARFAX REPORT SPELLS IT OUT IN DETAIL....CARS LIKE THIS DOBN'T COME AROUND VERY OFTEN, SO IF IT PEAKS YOUR INTEREST, I WOULD ACT FAST ON IT BEFORE IT'S GONE....POWERED BY FORDS PEPPY 2.3L 4 CYL. ENGINE AND EQUIPPED WITH A SMOOTH SHIFTING 4-SPEED AUTOMATIC TRANSMISSION, ICE COLD A/C, POWER MIRRORS, WINDOWS, AND LOCKS, AM/FM STEREO WITH CD PLAYER, 12V POWER OUTLET, AND SOOOOOOOOOO MUCH MORE....IS ALL SERVICED UP WITH 4 NEW TIRES, NEW BRAKES, NEW FLUIDS AND FILTERS....COMES STATE INSPECTED AND WARRANTIED SO YOU CAN BUY WITH CONFIDENCE....MAKE SURE YOU CHECK OUT THE CONDITION OF OUR VEHICLES BEFORE YOU BUY, YOU'LL BE HAPPY YOU DID.